Assistive Technology increases learning opportunities, participation, and independence for students with special needs. 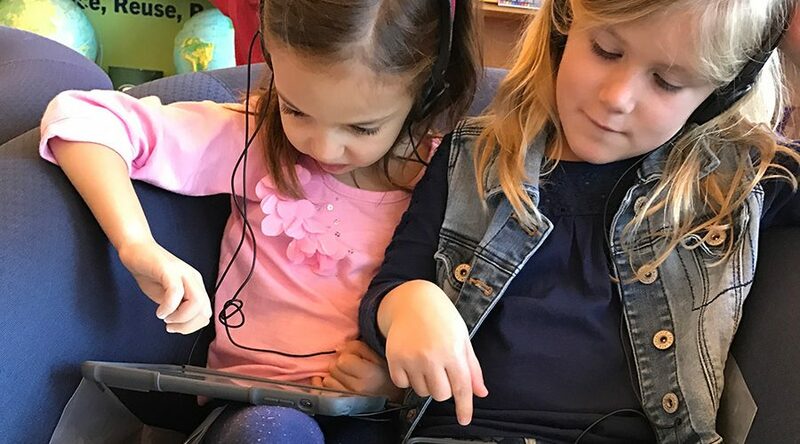 The Northfield Assistive Technology Program collaborates with IEP teams to provide assistive technology solutions that empower students to reach their goals and achieve success. Assistive technology is a tool that helps a student with a disability perform tasks and activities more effectively at school. Assistive technology can be low or high tech, ranging from a pencil grip for writing to a computer that helps a student communicate with others.